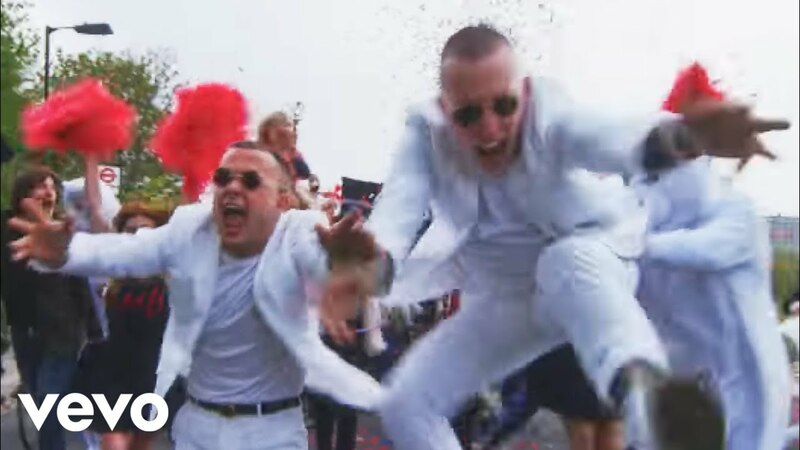 Cheer up London, it's the latest video from Slaves! Slaves aka Laurie Vincent and Isaac Holman are set to release Are You Satisfied on 6 June and anyone pre-ordering the LP will get the track Cheer Up London instantly! The band head off for a summer of festivals, including T In The Park, Ibiza Rocks, Y Not and Reading and Leeds.